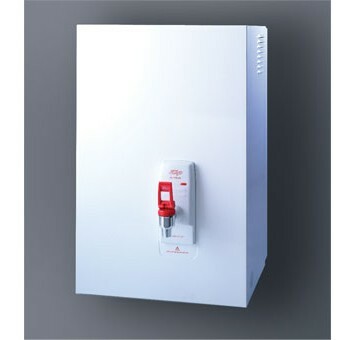 SKU: Marco Ecoboiler. Category: Water Boilers. 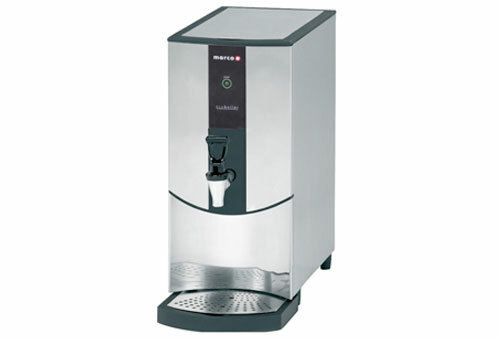 Energy efficient water boiler with a compact footprint. Plumbs directly into a mains supply. Excellent value for money. Easy to descale and service. 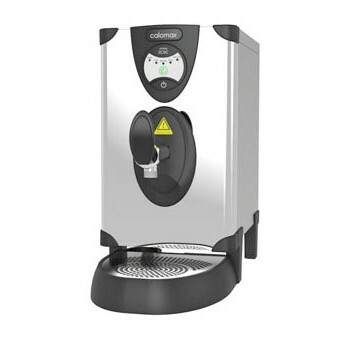 Controlled electronically and made with 95% recyclable material. Manual fill variants available.